Whether you’re hunting for more space or looking to buy your first home, there’s no denying that searching for your dream home can be a lot of fun. However, affordability can sometimes take over and we often hear eager house hunters who walk into our marketing suites say: “well, it’s an impressive home but we just can’t afford the deposit.” The solution? Consider using the Help to Buy scheme. This government funded scheme allows you to purchase a new home with just a 5% deposit. The government will then provide you with an equity loan for up to 20% of the value of the property. The loan is interest free for the first five years and can be re-paid at any time within 25 years or on the sale of the property. A mortgage is then secured for the remaining 75%. Let’s break it down and use a new home at our Chulmleigh site, Ladywell Meadows, as an example. The Marshall at Plot 95 is a three-bedroom detached home with a full purchase price of £265,000. The Help to Buy purchase price is £212,000 which means you need a deposit of £13,250. The government will contribute a 20% shared equity loan, £53,000, and the remaining 75% will be covered by a £198,750 mortgage. 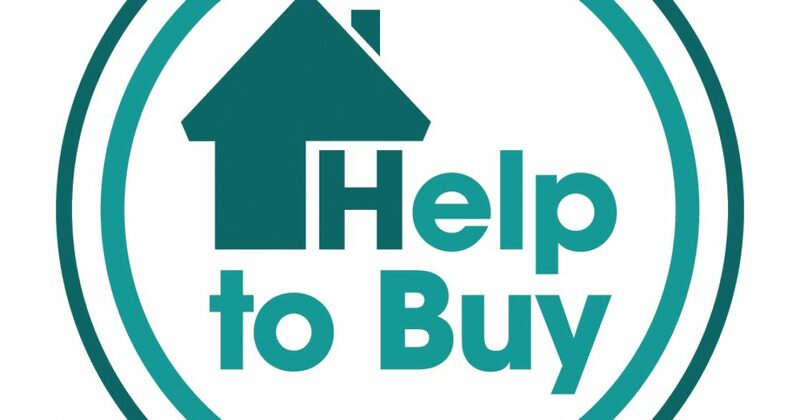 A common misconception is that Help to Buy is only available to first time buyers. This is not true. Whilst it is a great scheme for first time buyers to take that first step onto the property ladder, existing home owners can also use the scheme to move to a larger property, as long as the value of the house doesn’t exceed £600,000. 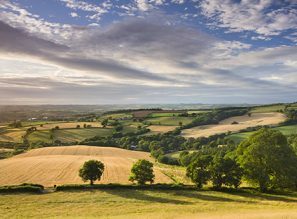 Thanks to the Help to Buy scheme, quality new build homes in North Devon are more accessible to more people in the region. Across the property market the initiative is continuing to grow in popularity with more and more people moving onto or up the ladder. In March 2017, government figures showed that over 259,000 completions have taken place across the country using one or more of the Help to Buy schemes, evidence that house hunters are benefitting from the scheme and successfully purchasing their dream homes. 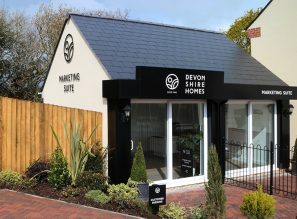 At Devonshire Homes, we offer the Help to Buy scheme on a variety of new homes across all of our developments. Come and visit us in one of our marketing suites to find out how the Help to Buy scheme can help you.